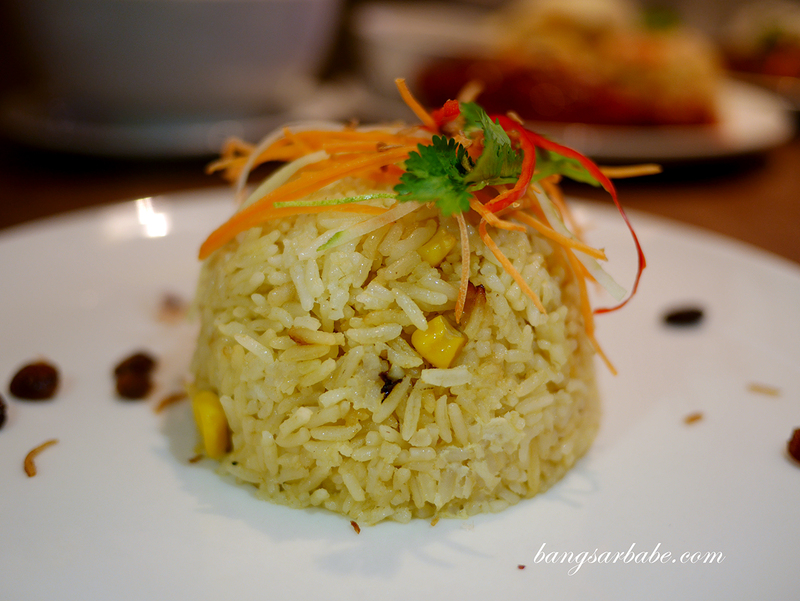 Malaysian cuisine is something I enjoy eating – from Chinese delicacies to traditional Malay dishes, I like them all. 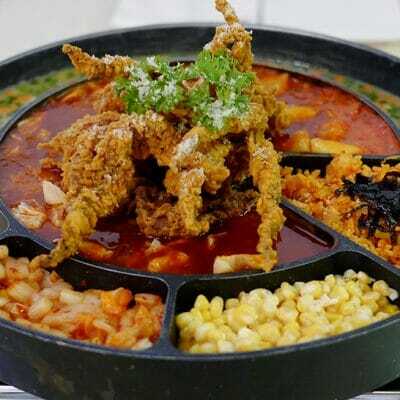 Rasa Utara offers a good range of Malaysian favourites, mostly from the Northern region such as daging rendang utara, ayam goreng cili lagenda and sup ekor. 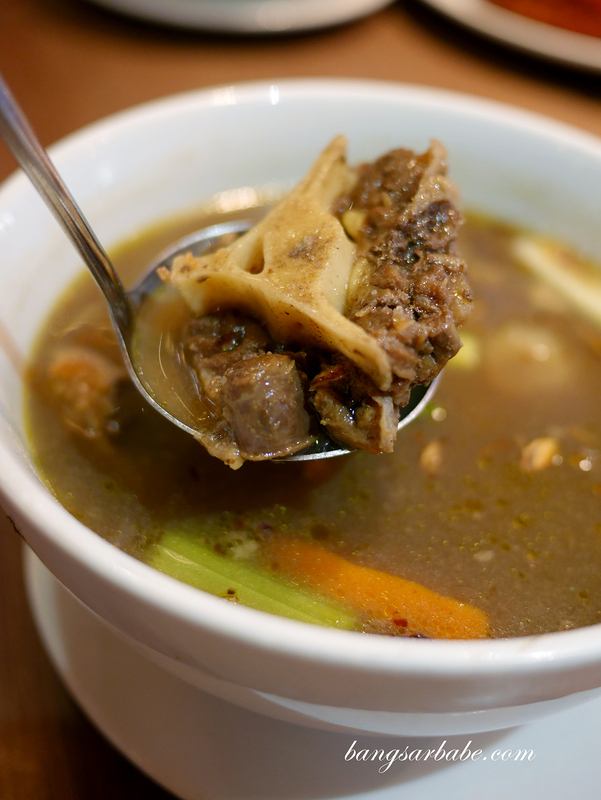 I really enjoyed the sup ekor utara (RM28.80) where the beef broth comes packed with flavour, from hours of cooking. The oxtail pieces were cooked till tender, and parted from the bone easily. A little steep in price, but portion is large and you get quite a bit of oxtail. 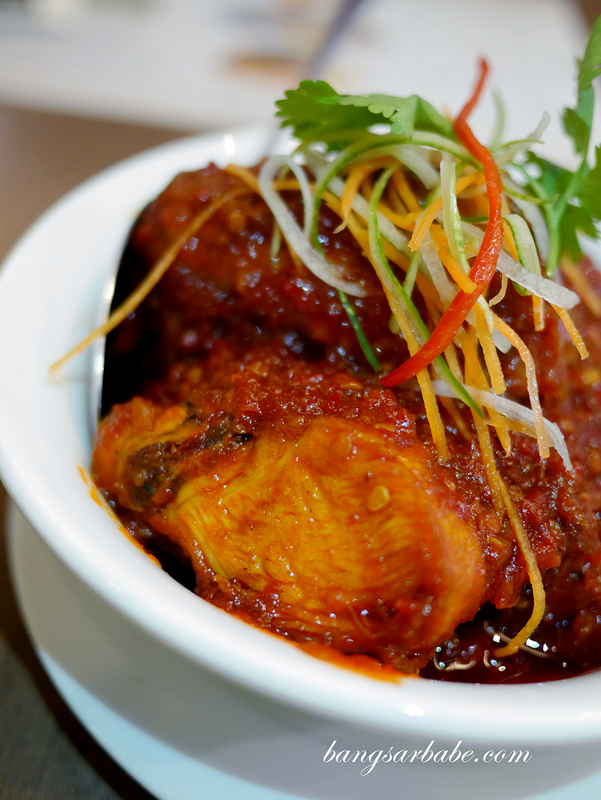 For more oomph, try the Ayam Goreng Cili Lagenda (RM18.80), a Northern specialty and one of Rasa Utara’s best sellers. The chicken is cooked for a few hours in the chef’s special chilli paste, so each piece is well flavoured with spices and flavour. 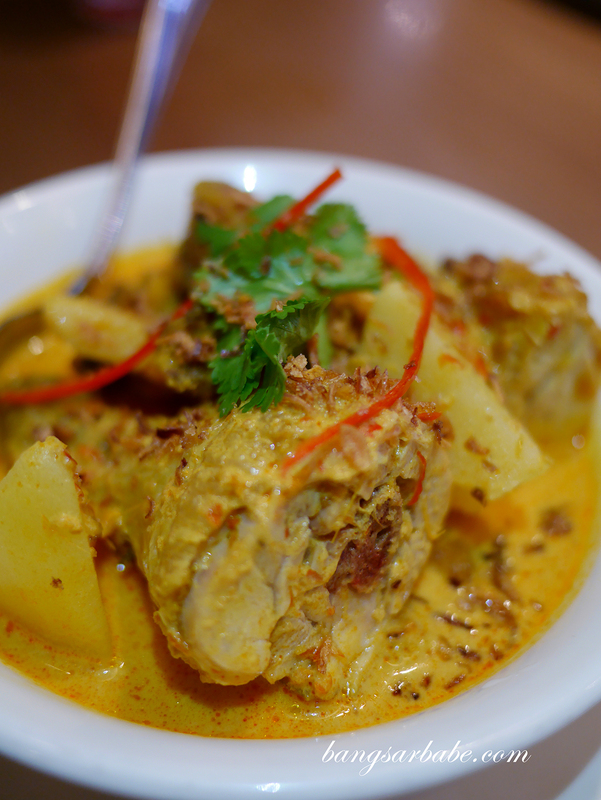 I also enjoyed the Ayam Kari Kapitan (RM18.80) – a classic Malaysian dish that is made with coconut milk and a blend of spices. Rasa Utara’s version packed more kick between layers of richness, and went well with Nasi Jagung (RM3.80). 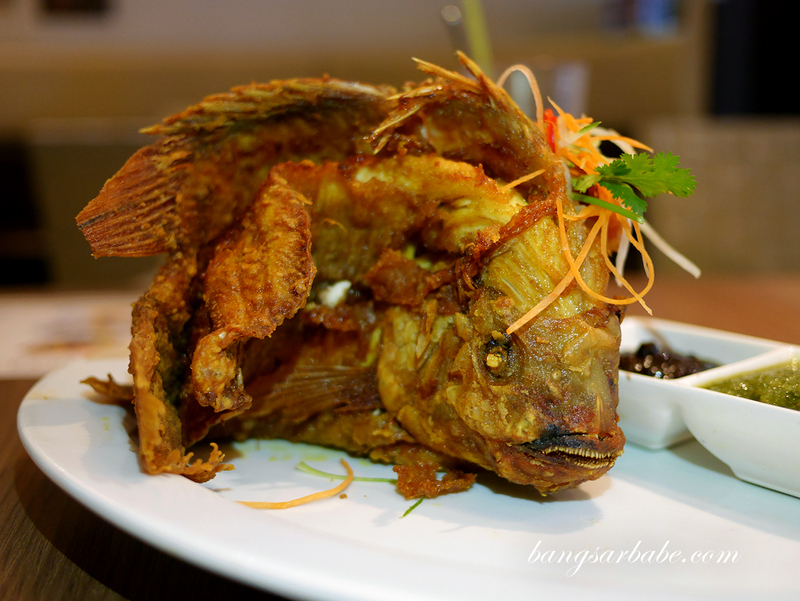 Another popular item at Rasa Utara is the Ikan Menari (RM38.80) where the fish is marinated and deep fried to crispy perfection, and served with sweet soy sauce and sambal to kick things up a notch. The fish is good for sharing between 3-4 pax. 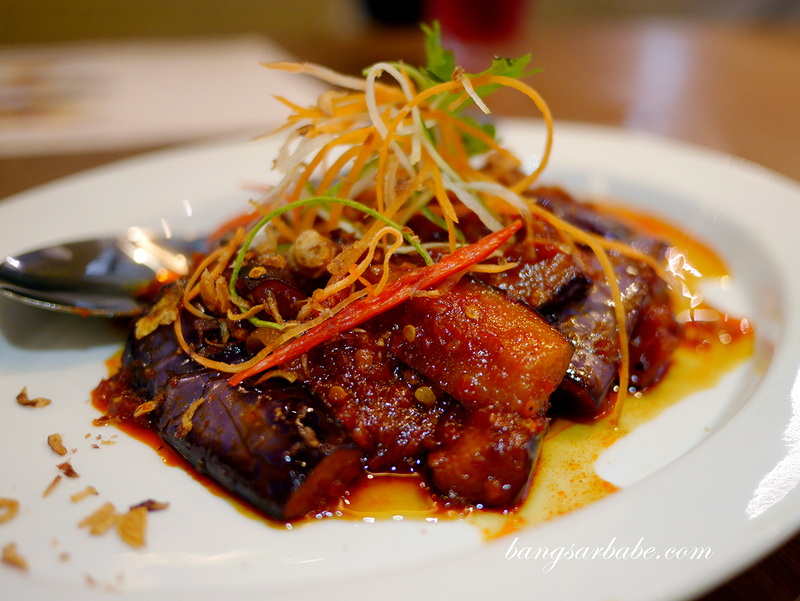 Terung Goreng Sambal (RM12.80) features fried brinjal slices in homemade sambal paste – simple, yet satisfying. It goes well with white rice or nasi jagung, where the latter is cooked with a blend of herbs, sweet corn, evaporated milk and raisins. It was my first time trying the Gulai Ikan Kuala Kedah (RM18.80), a Kedah specialty that combines ikan kembong with coconut milk, prawn paste, lemongrass and galangal. A bit of tamarind slice is added to cut through the richness of the santan, and I found the gravy very addictive. 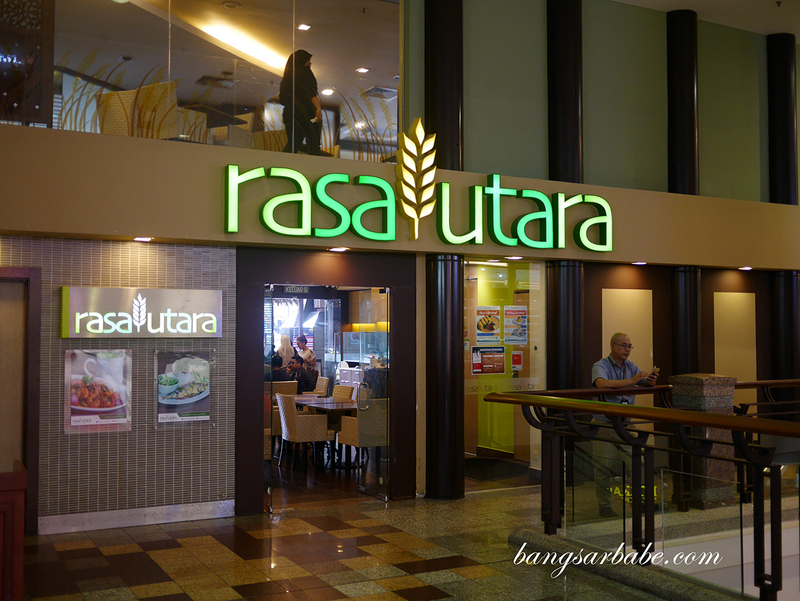 Rasa Utara also serves single portion dishes, like the Nasi Lemak Ayam Rendang (RM15.80), Mi Kari Udang (RM15.80) and Laksa Kedah (RM13.80). 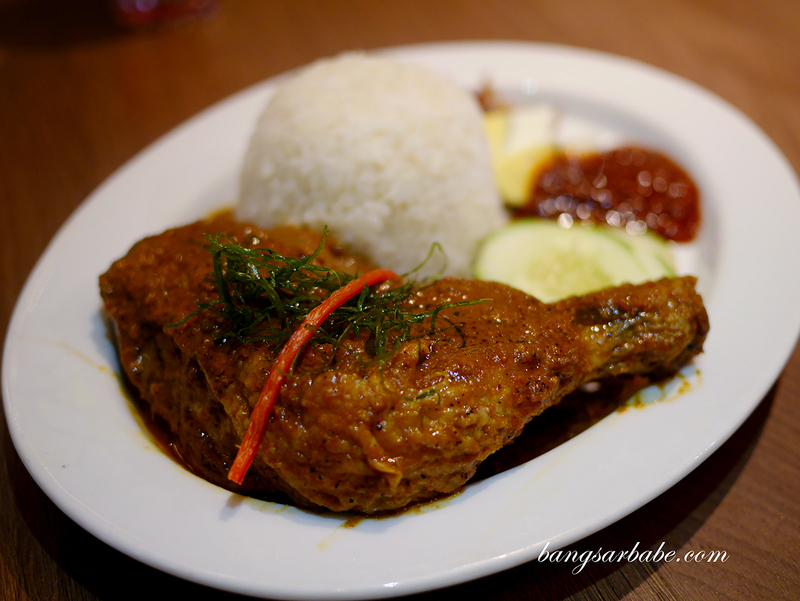 The nasi lemak comes with a whole chicken leg (rendang style), and a dollop of sambal that packs a punch. I thought the rice could be more fragrant but I generally prefer my nasi lemak richer and heavier in santan. 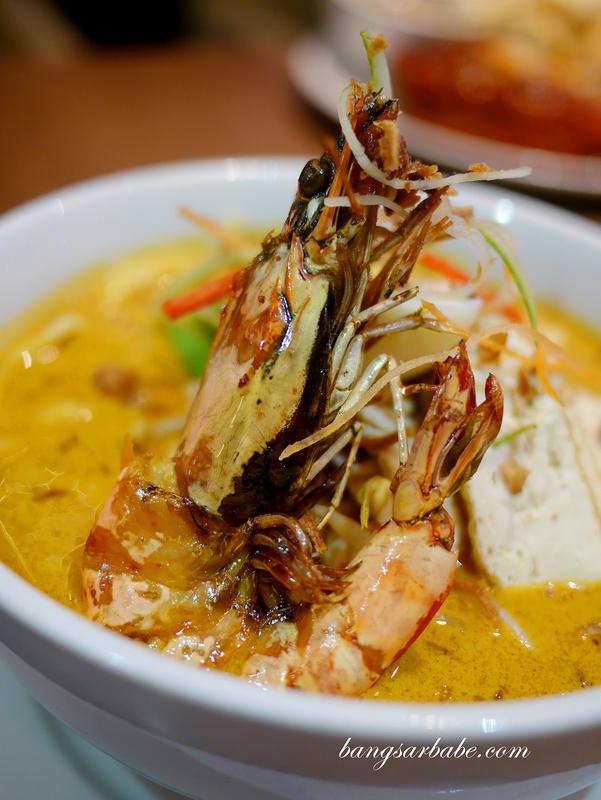 The Mi Kari Udang was good stuff – you can opt to have yellow noodles or vermicelli (I suggest a mix), which goes nicely with the thick curry broth. 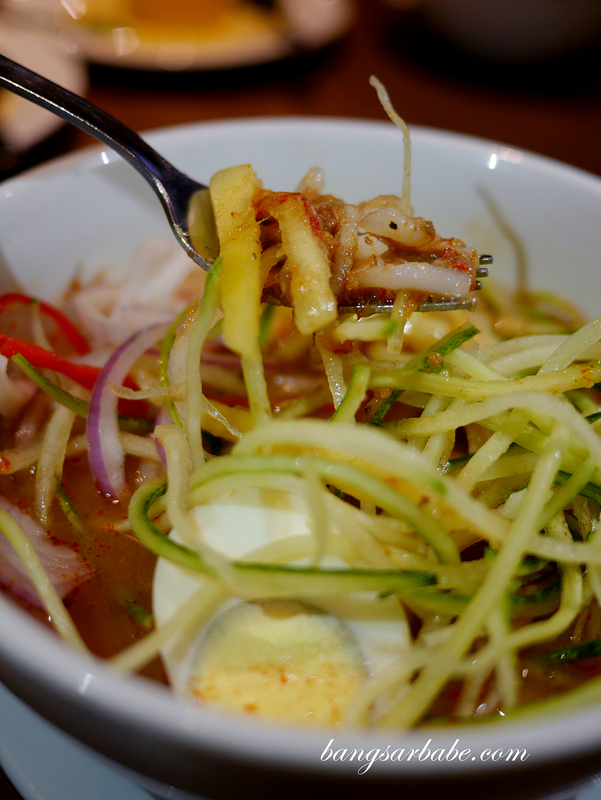 If curry mee isn’t your thing, the Laksa Kedah is pretty good too. 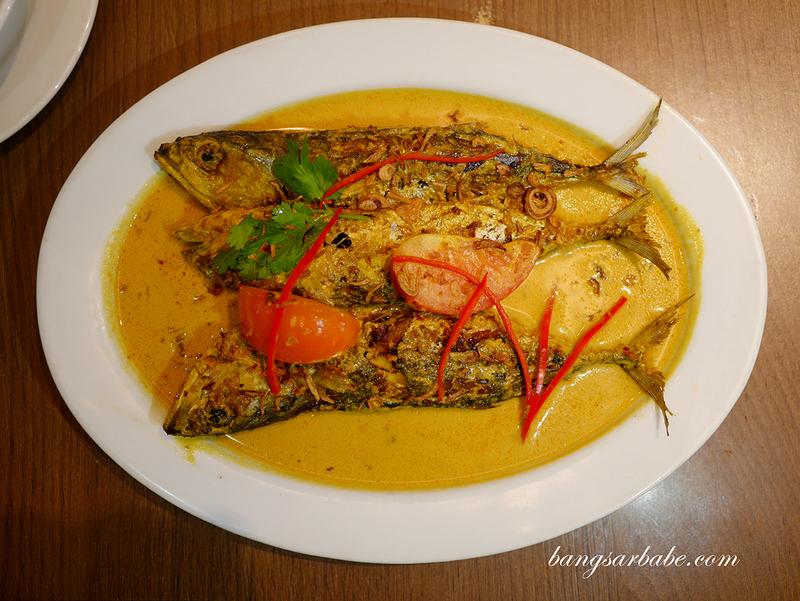 The stock is thick and laden of mackerel (both shredded and chunks), and topped with shrimp paste for aroma. 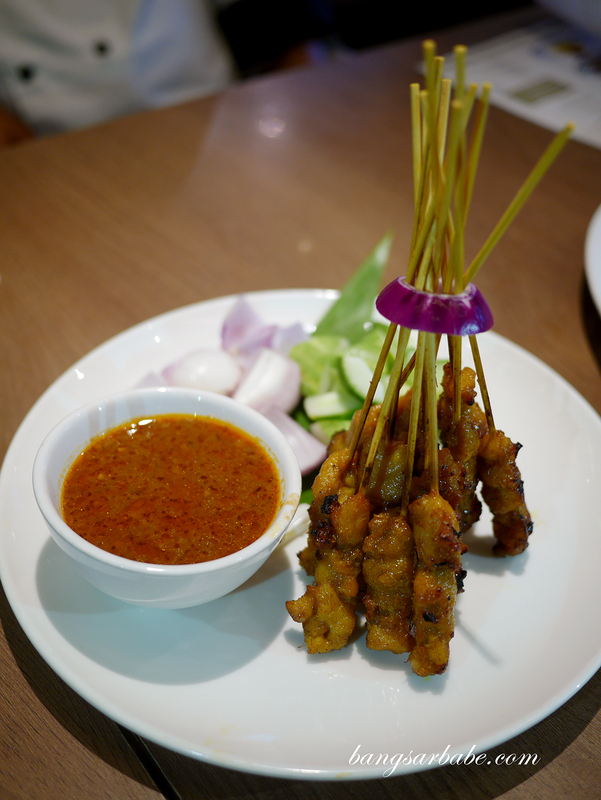 If you like eating satay, you’d be pleased to know that Rasa Utara serves a good version satay ayam. 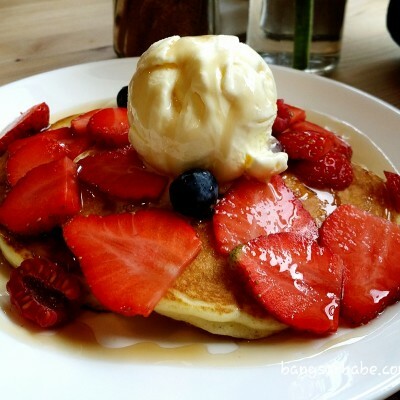 In fact, I like it better than the one in Kajang! There was a good balance of meat and fat in a skewer, and the chicken was well marinated and grilled till the sides are crispy. 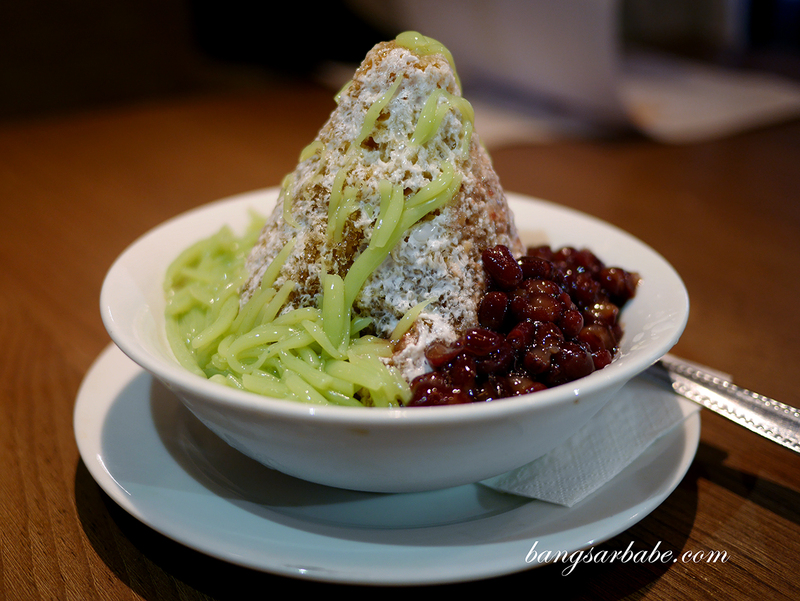 Desserts weren’t as impressive unfortunately – the Cendol Rasa Utara (RM7.80) lacked aroma from the palm sugar, and the santan used didn’t bring out the best in the dessert. 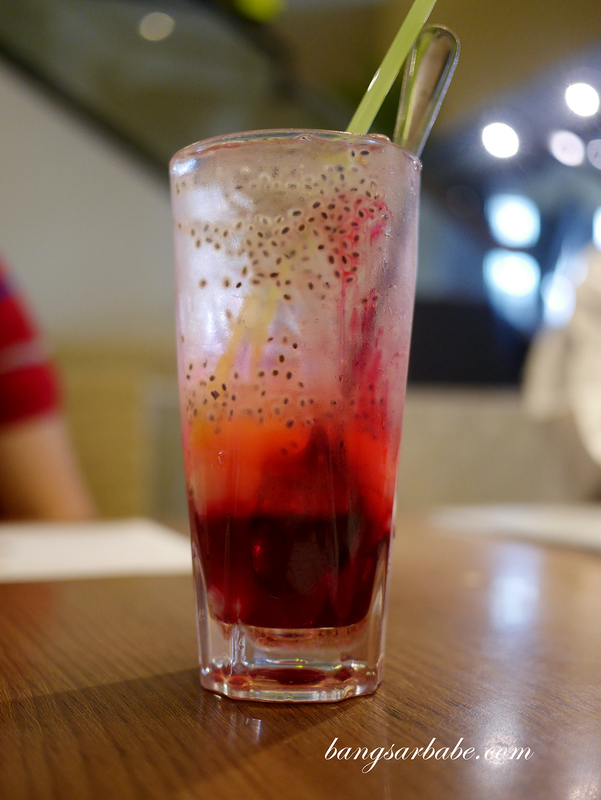 Better was the Ais Batu Campure (RM7.80) but even so, this didn’t wow me. 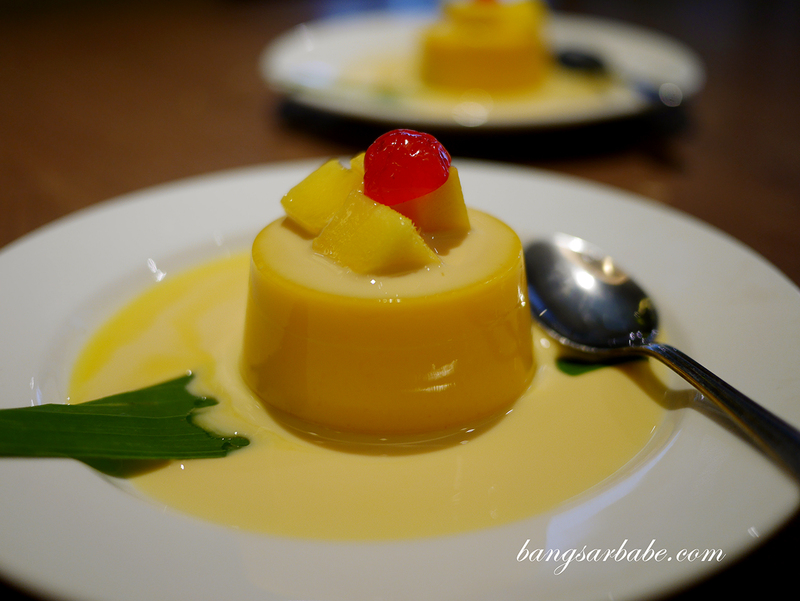 The mango pudding was a tad too sweet for my liking; it would be better if they cut back on the sugar. All in, I rather enjoyed the food at Rasa Utara. 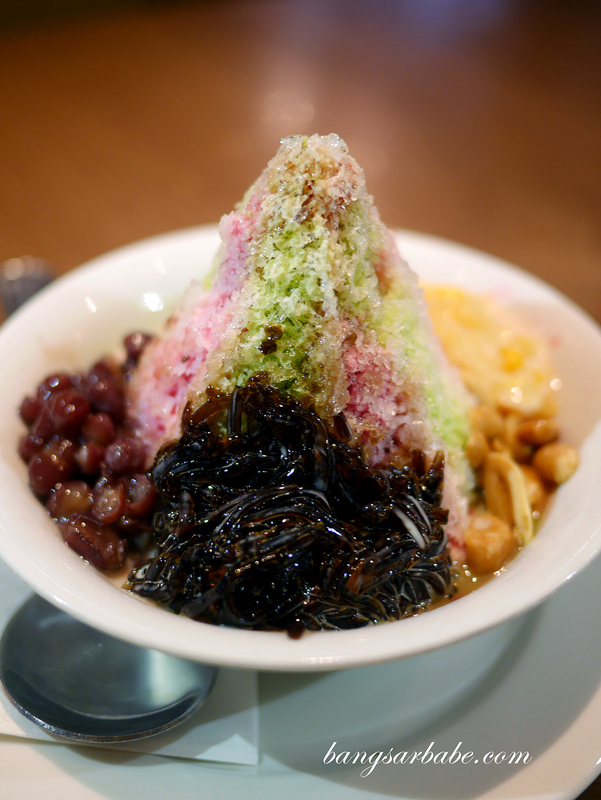 While the desserts didn’t quite hit the spot, I wouldn’t mind coming back for the mi kari and sup ekor. Definitely a place I would consider if I have guest coming from abroad. 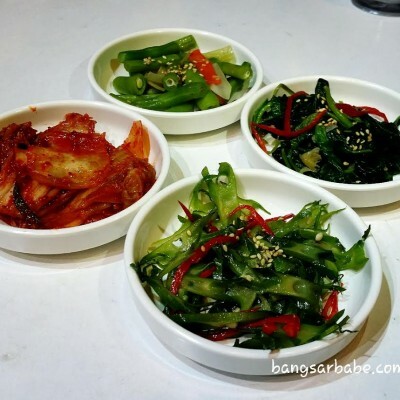 It’s a good place to play (Malaysian host) as Rasa Utara has a decent range of local favourites. 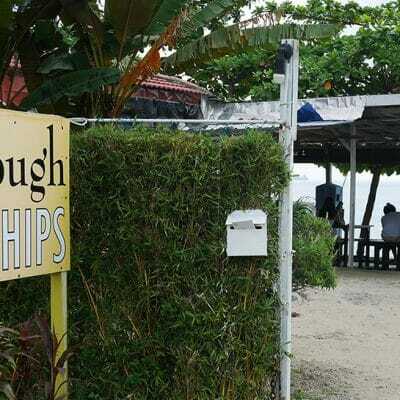 Verdict: A good selection of local dishes from the north.